‘Mustang’ gets a screening this week in the North Bay ahead of its official New York and Los Angeles openings. The gripping drama unfolds in a small Turkish village where five young orphaned sisters face an ever-restrictive and conservative society that’s at odds with their desire to live freely and independently. 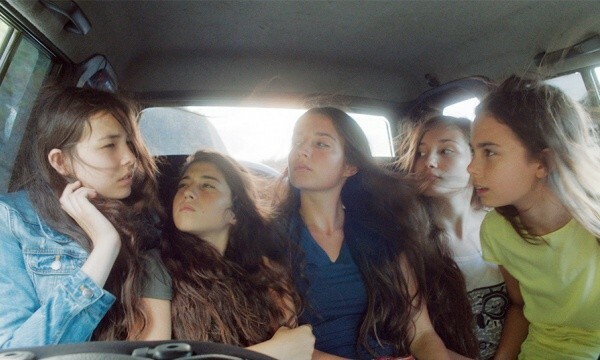 Already getting rave reviews at film festivals, 'Mustang' has been selected as the French entry for “Best Foreign Language Film” at next year’s Academy Awards. Before it hits the big screen in this country, the Alexander Valley Film Society presents a screening on Monday, Nov. 16, at the Raven Film Center, 415 Center St., Healdsburg. 7pm. $10–$14. 707.525.8909.